Ioannina (pronounced Ya'nena in modern Greek) is located 450 km northwest of Athens, 100 km east of the Ionian Sea coast, and 65 km south of the Greek-Albanian border. 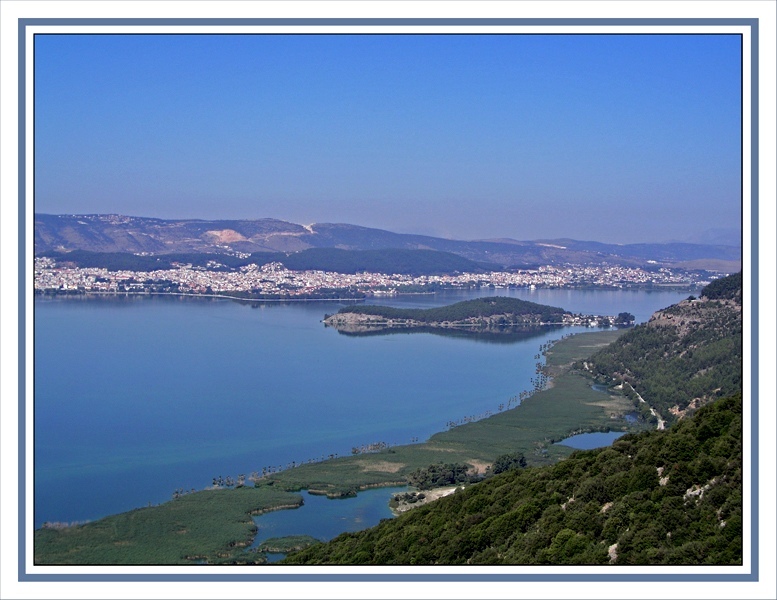 The city is surrounded by mountains and lies on the western side of a beautiful lake. It is a lively city of 100,000 inhabitants that carries a long history. The region's multi-ethnic heritage (ancient Greek, Ottoman, and Jewish) is reflected on the multi-cultural nature of its landmarks: within 20 km one may visit the famous ancient theater of Dodona, mosques, and the pittoresque coblestone streets of Old Town. The city is home of the University of Ioannina which consists of 17 departments with a total number of 20,000 students. Useful information for tourists visiting Ioannina region can be found here.